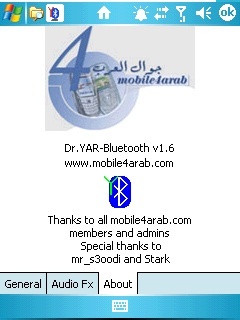 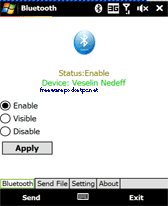 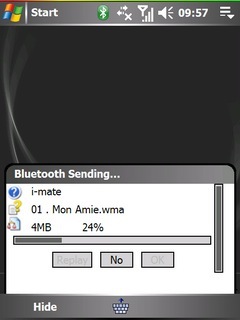 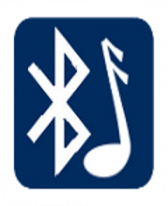 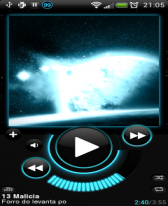 bluetooth freeware downloads for Windows Mobile Phone. 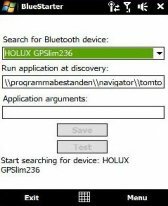 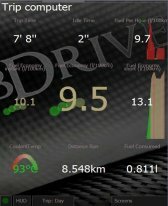 Summary: HD2 connexions is application for HD2 to switch on/off bluetooth,vibrate and wifi . 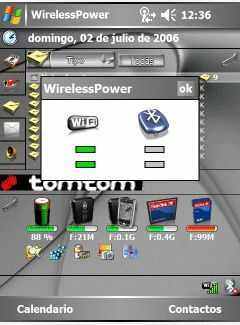 Summary: The PPC_InterfaceMonitor is a small application for PocketPC, which was designed to show the W-LAN usage/traffic in a vivid way.